All images by Lee Høwell. Used with Creative Commons permission. When it comes to conceptual portraits a lot of elements such as fashion direction, model poses and background setup need to come together in unison. Lee Høwell collaborated with fashion designer Stacy Jansen in creating a photo series featuring conceptual portraits clad in traditional ethnic tribal dress of indigenous tribes from across the globe. The design of the ethnic tribal costumes done by Stacy Jansen was inspired by her own experience and time spent out in Africa, giving her a real insight into the people there. She has first hand knowledge of the tribal traditional dress and how it is put together and worn. Therefore, to recreate the imagery of models dressed in tribal wear, the sense of location is crucial to add context with the identities these garments represent. 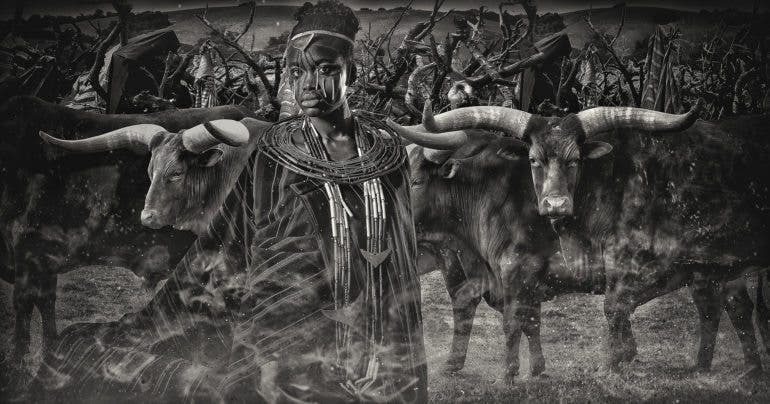 Not having the luxury to be physically in Africa for the shoot, Lee Høwell used his expertise in image compositing and manipulation to realistically portray the models in tribal costumes in their natural surroundings. 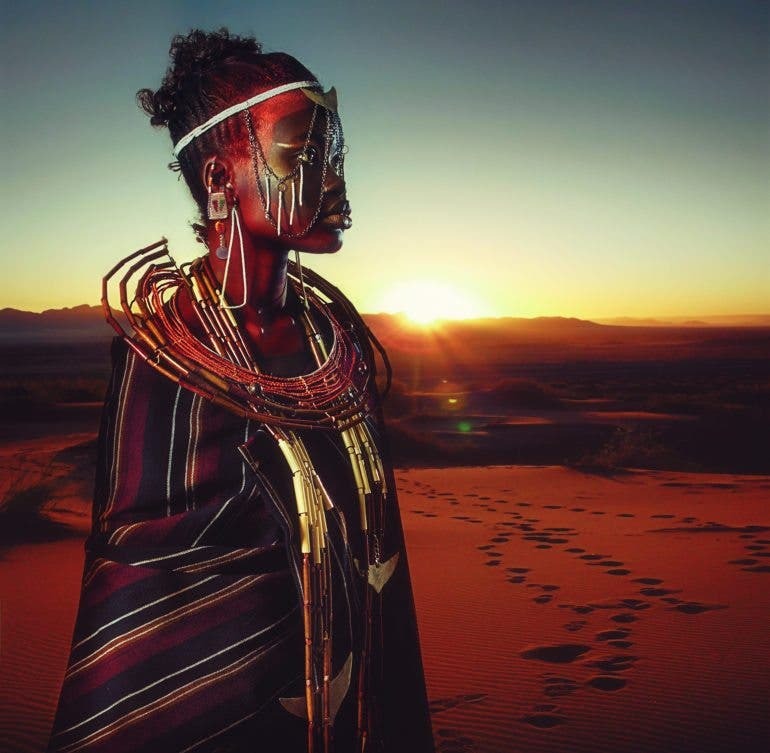 The photographs blend visual elements which allude to Maasai material culture with breathtaking scenery settings. 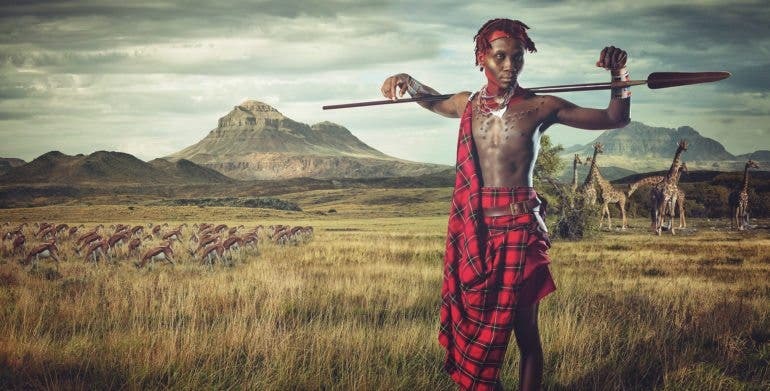 The male model, Kevin Mdanga is from true Maasai descent, fitting perfectly into the project. The original location of shoot took place in grey overcast Scotland. 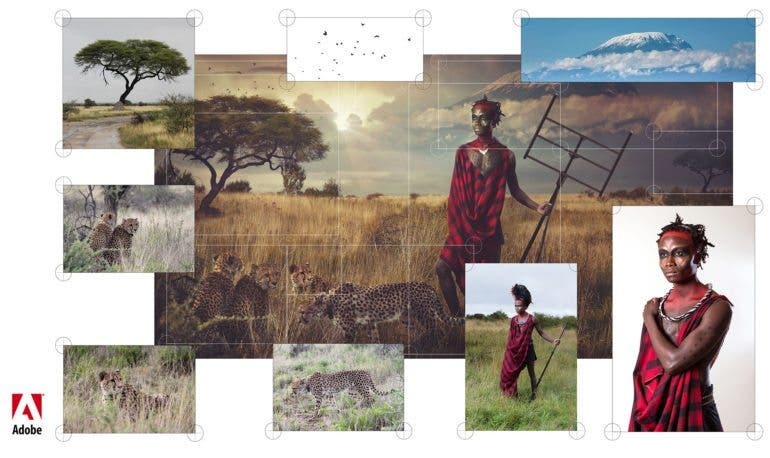 Lee Høwell then utilized the back-plate imagery which he has captured from a previous trip to Africa to transform the background of the model to look like the sun dried Savannah of Serengeti. Due to cold temperature and persisting rain, some of the shots had to be done in studio. The most difficult challenge happened in Photoshop, as Lee has to construct each image from scratch, taking original images taken from the camera and adding individual elements to the scene one at a time. He compares his photo-compositing process similarly to a painting or an artist putting together a collage. He started from the foreground, middle-ground then the background, moving to the sky and finally the main subject matter (the model), additional components (such as trees, wild animals and birds). Additional attention was also given to light particles, bokeh and dust to add the sense of realism in the images. Lee also used the dodge and burn tool on a grey layer using paint brush tool. He finished off by adding a layer of color toning and doing a little curves adjustment to taste. 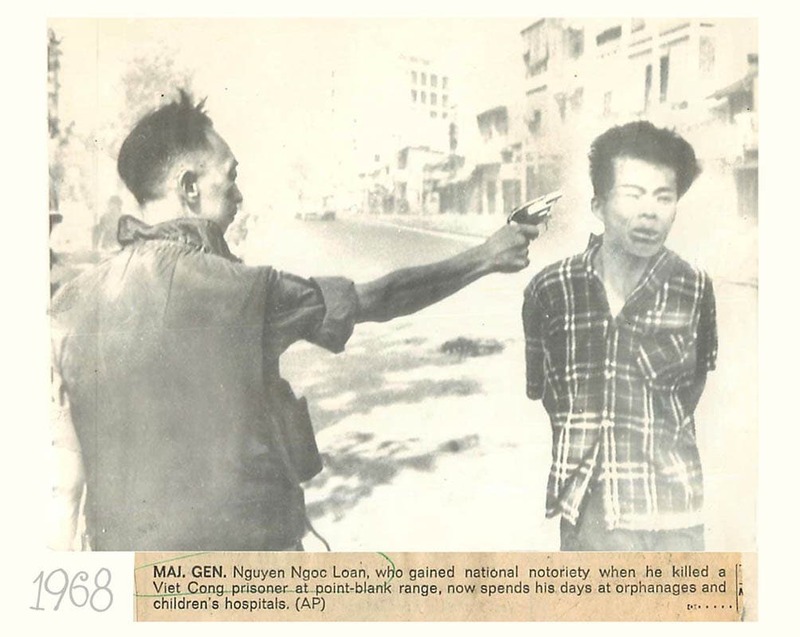 You may find out more about Lee Høwell and his photography work here.